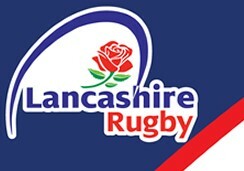 Walking Rugby - News - 1st XV - Bolton R.U.F.C. Love Walking? Love Rugby? Love a Cuppa? Then walking sports is for you! Everyone welcome, no need to book. We look forward to seeing you down at Avenue Street.  Comedy Night Saturday 14th April Bolton Rugby Club are pleased to announce the next social night will be a Comedy Night on the 14th April. Doors open 7.30pm. First act 8.30pm.